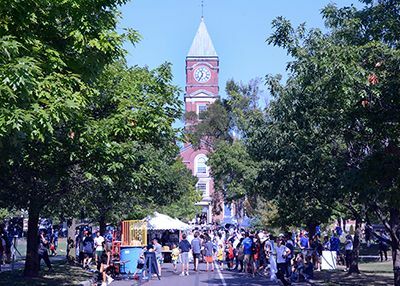 UCC inspires growth and learning. We nurture in each boy the unique combination of head, heart and humanity that represents his best self. Our approach to boys’ education has similarly evolved. 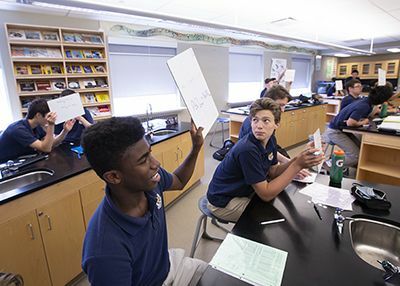 The College’s foundational focus on a liberal education is delivered through the International Baccalaureate (IB) Programmes, globally recognized as the gold standard for university preparatory programs. In addition, our commitment to needs-based financial assistance has expanded substantially, offering more than $5 million annually to boys of the highest potential, enabling a diverse learning community that reflects our city and nation. 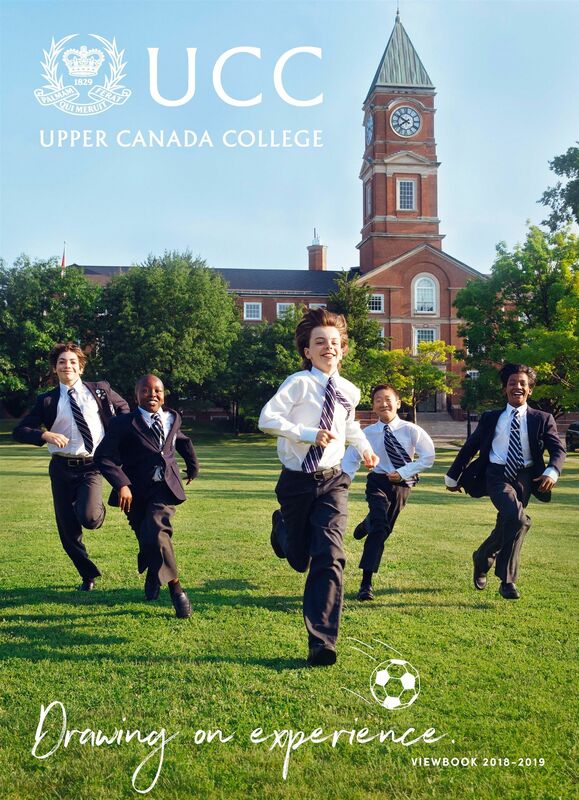 Sam McKinney is the 19th principal of Upper Canada College. 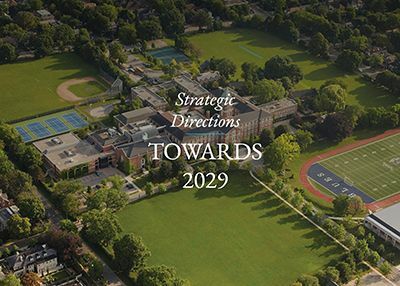 Under his leadership, the College has set a course for the next decade — leading to the College’s bicentennial — through its Strategic Directions: Towards 2029. 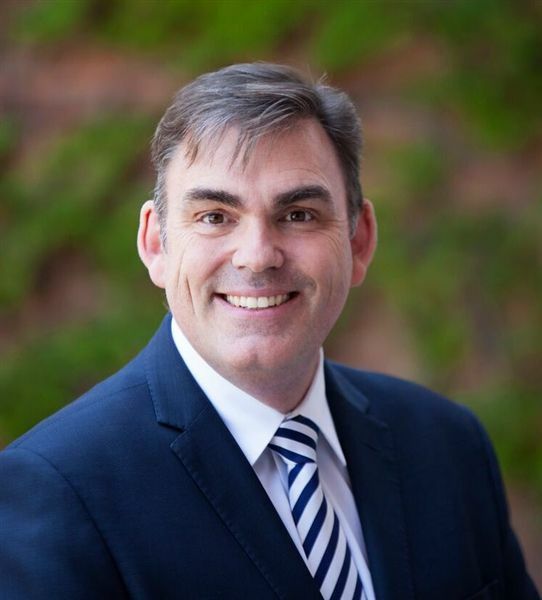 Mr. McKinney is passionate about the College’s renewed vision and mission, which hinge on the intention to provide transformational learning experiences and inspire boys to be their best selves.